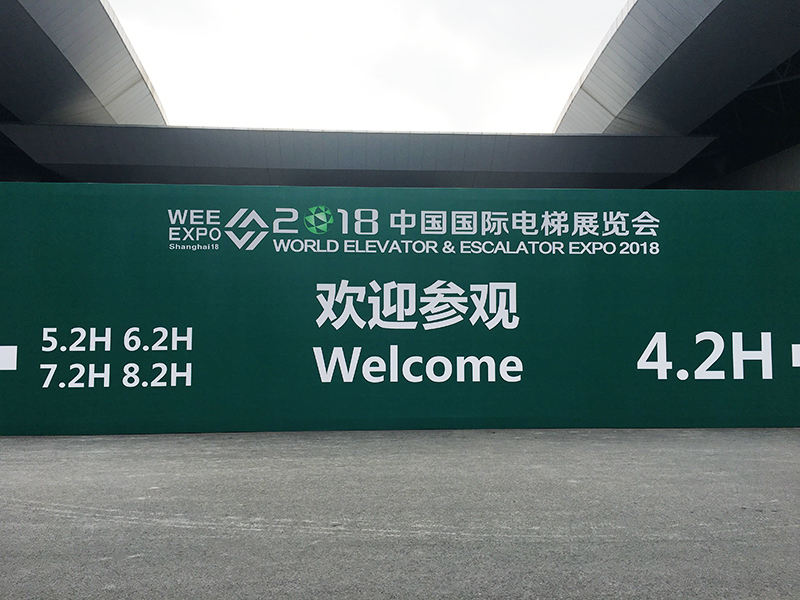 World Elevator & Escalator Expo 2018 in Shanghai held on May 8th-11th, 2018 at Shanghai national convention and exhibition center. Our company ELEVATORVIP.COM has been invited to take part in it, we show elevator & escalator parts in this exhibition, which involves various of types mechanical & electronic parts used for both elevator & escalator equipment. Meanwhile, We have communicated with customers in this exhibition to learn more about the latest market of elevator accessories, consolidating the existing customer relations of cooperation and further unearthed a large number of potential customers, Laying a solid foundation for the development of the market. Our company -ELEVATORVIP.COM is willing to meet with customers and industry colleagues at that time. Welcome to all of you! Posted in Company News and tagged 2019 International Exhibition of Fine Elevator Products, 2020 World Elevator & Escalator Expo, elevator & escalator equipment, ELEVATORVIP.COM, escalator parts, international elevator exhibition, mechanical & electronic parts, World Elevator & Escalator Expo 2018 in Shanghai.